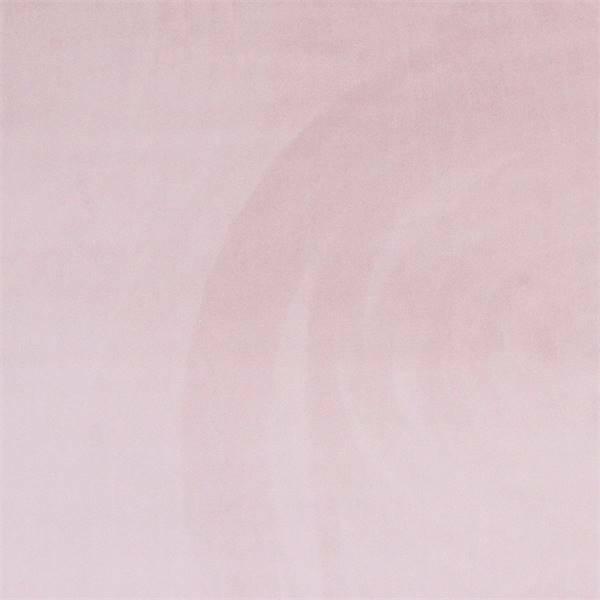 Actually we called this beautiful pale pink home decor fabric a velvet because of the soft, subtle hand and look. This soft, luxurious velvet is an excellent value. Decorators use will use this fabric for draperies, curtains, headboards, bedding, duvet covers, decorative and light upholstery projects like stools, chairs, ottomans and dinning room chairs. 100% Polyester.